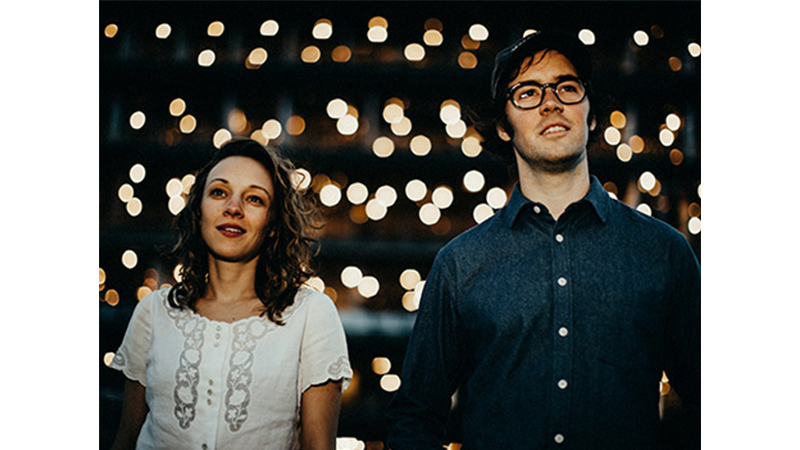 Join us for Mandolin Orange at Prescott Park on August 15th! Come see Mandolin Orange on August 15th at Prescott Park. This is a free concert so there no tickets needed but you can reserve a blanket and table. The show starts at 7:00 pm and we hope to see you there!